I also strongly encourage you to review my earlier advice on exam technique. 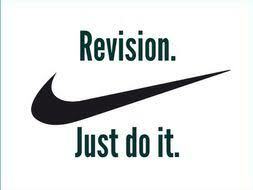 We will also run revision sessions on the weekends leading up to the exams in English and Science. When English and Science sessions are on the same day, why not join us for Sunday lunch and make a day of it!